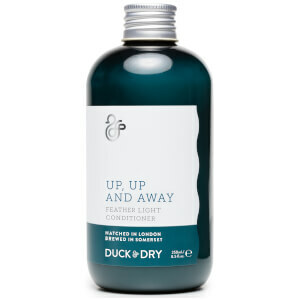 Following a successful blow dry bar in London, Duck & Dry have introduced its own range of hairstyling products, enabling you to recreate that salon-fresh look at home. Yulia Rorstrom established Duck & Dry in 2014, offering a range of blow dries and updos from salons on the King’s Road and in the West End. 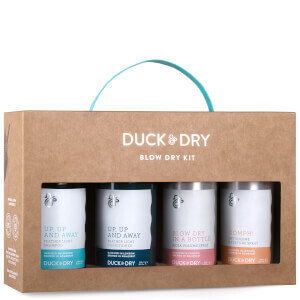 Duck & Dry natural, fuss-free haircare and styling products soon followed, enabling you to create a professional-style blow dry from the comfort of your own home. 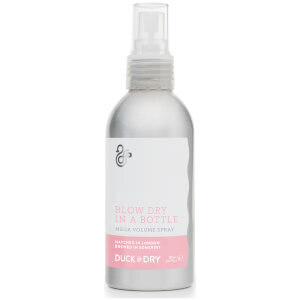 The Duck & Dry range now encompasses shampoo, conditioner, volume sprays and hairspray, all of which are made in Somerset. 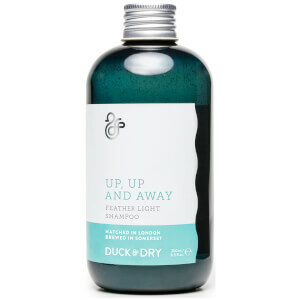 Shop Duck & Dry haircare at Coggles with free UK and international delivery available.